Greg moved to Baton Rouge, LA and pursued a career in process design with the Dow Chemical Company where he served on multiple project teams in a variety of technologies at Dow’s Plaquemine, LA integrated manufacturing facility. 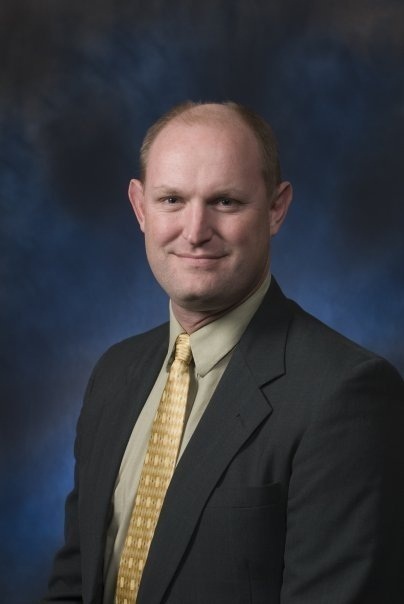 In 1997, he moved into production serving as the process improvement engineer in Dow’s brine mining operations in Grand Bayou, LA and served in a similar position in solution polyethylene in 1999 in the Plaquemine facility. There, Greg was certified as a Six Sigma Black Belt in the MAIC methodology. In 2002, he returned to process design as a lead engineer where he was instrumental in the establishment of the new engineering design facility in Chennai, India. In 2007, Greg moved into the process safety discipline supporting the Plaquemine site and Dow’s cogeneration facilities on the Gulf Coast. Today, he is a global risk analyst specializing in advanced risk assessment techniques with an emphasis on fault tree analysis. Greg is an active member of AIChE serving on both the Safety and Chemical Engineering Education committee (SAChE) and the CPPS Undergraduate Process Safety Initiative Committee. Greg is also the lead talent scout for Dow Chemical at the University of Arkansas. In 1997, Greg was licensed as a Professional Engineer in Louisiana. Greg and his wife Sally returned to northwest Arkansas in 2015 and currently live in Springdale with three of their four children. (One has been launched.) Greg is excited about returning to the area. He has football season tickets for the first time in his life, has resumed playing golf, and enjoys walking and jogging the Razorback Greenway with his wife.